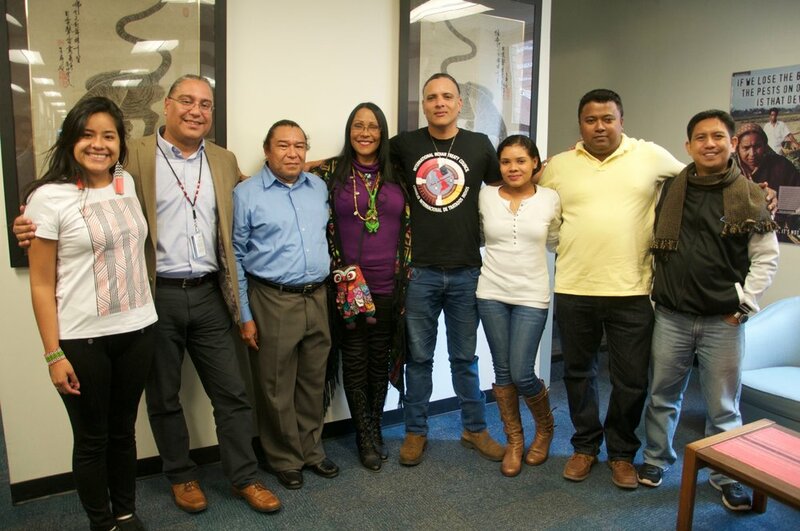 Tribal Link is committed to indigenous peoples' effective participation and engagement in international fora. 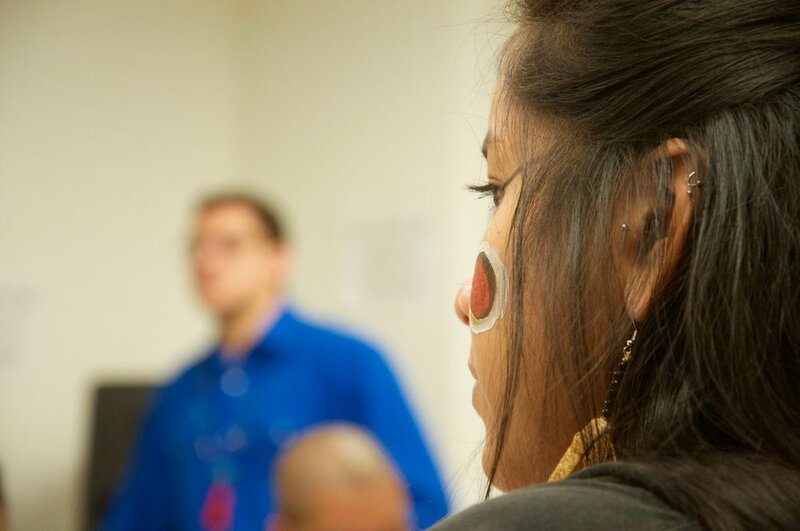 Our flagship Project Access program is a unique and holistic, rights-based, capacity-building training program that supports Indigenous Peoples' participation in multi-stakeholder forums where decisions are being made that affect their human rights, lands and resources, cultures, and livelihoods. 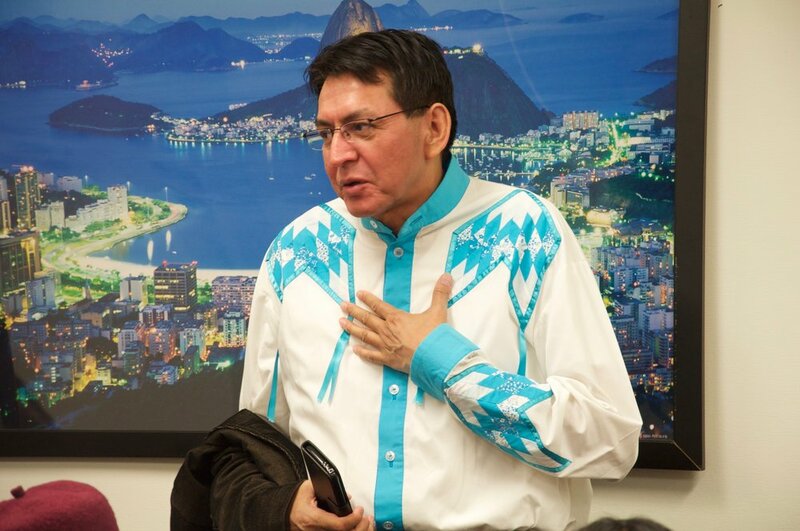 The program consists of an intensive 3-day workshop, which provides guidance to 15-20 emerging indigenous leaders on how to engage the UN system and effectively participate at major United Nations meetings focusing on issues relevant to Indigenous Peoples, and also supports these leaders to participate and engage in these meetings, putting in practice the training just received. 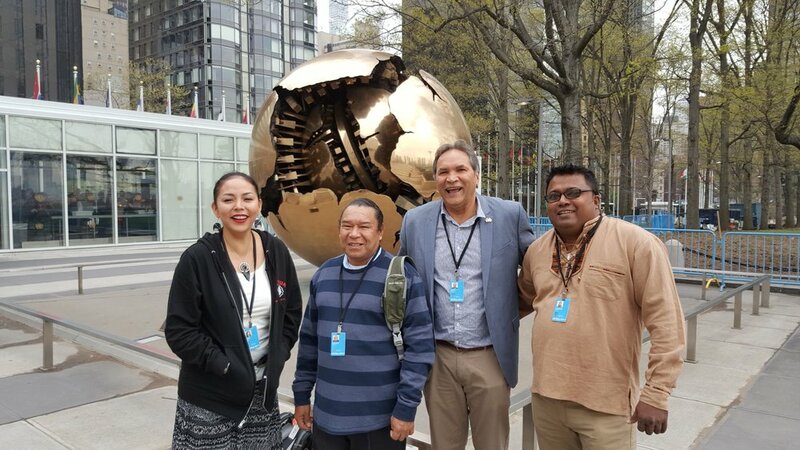 Project Access has supported participation of indigenous delegates to the UN Commission on Sustainable Development; the UN Commission on the Status of Women; and the UN Convention on Biological Diversity. 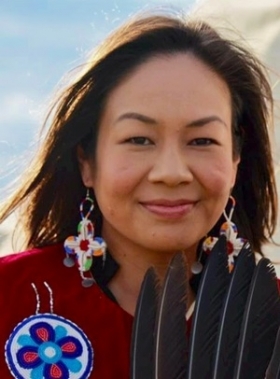 A special annual focus, however, is placed on the United Nations Permanent Forum on Indigenous Issues (UNPFII), the world’s largest forum where indigenous voices are heard and decisions made that affect indigenous peoples' rights. 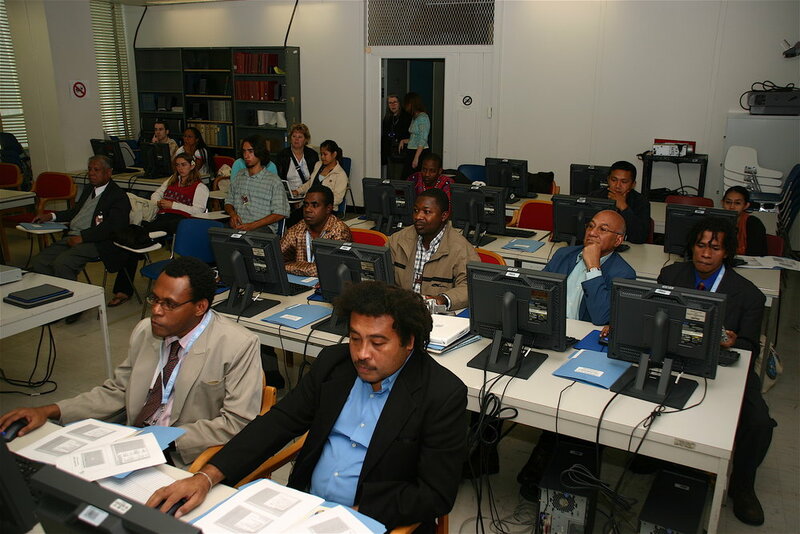 The benefits of Project Access for Indigenous Peoples are clear: significant collaboration with indigenous colleagues from around the world and immersion within a specialized training program taught by recognized experts in preparation for real-time, meaningful participation within the UN system. 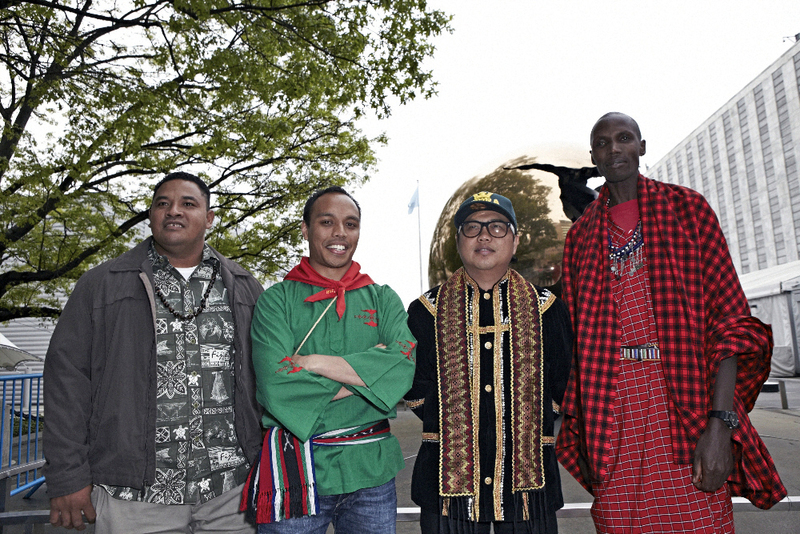 Through training and participation, indigenous representatives learn how to expand their ability to preserve their cultural and natural heritage, care for their land and its biodiversity, and contribute to climate change mitigation. 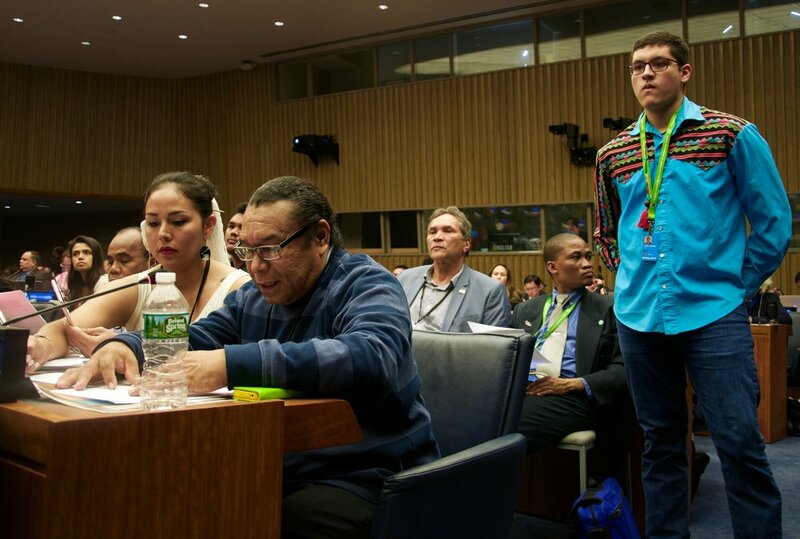 [Project Access] has taught me how to work with indigenous peoples’ representatives who have diverse backgrounds and priorities; and I’m grateful for the skills and confidence it’s given me – without which I couldn’t have drafted statements, intervened, negotiated, lobbied, and engaged in the UNPFII processes the way I have. 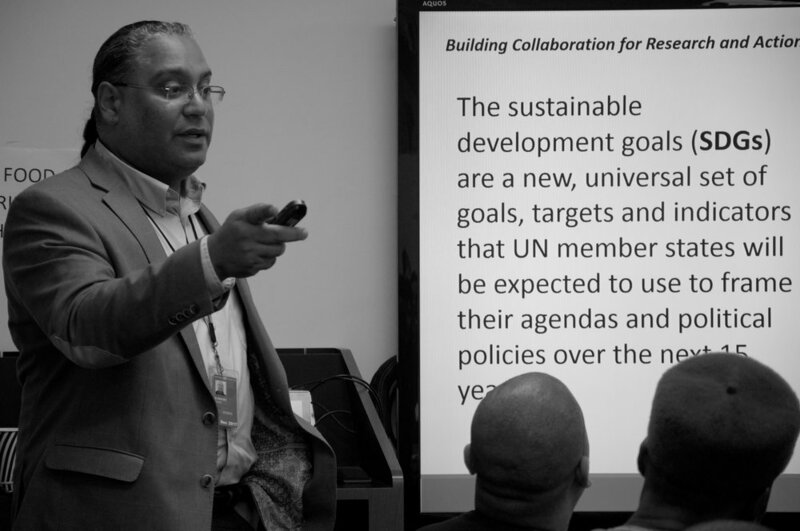 Before completing the Tribal Link Project Access course, all I knew was that my people were disempowered, disenfranchised and disinherited in our own lands...but now I know how we can use the UN and the International system to create a more equitable future. I now understand that indigenous peoples around the world share the same challenges; together we can engage nations to claim our rights. I’ve also gotten to help draft and present indigenous peoples’ statements to the Permanent Forum.